Photo sharing is one of the most popular uses of the Internet at the moment, with many people using services like Facebook, Google+ and others to share pictures and memories with friends.The problem with these sites arises when you want to share a selection of photos with just a selection of friends. 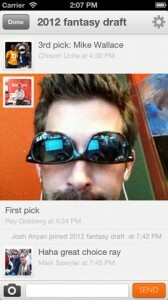 The ‘circles’ solution that G+ offers, and the equivalent on Facebook, don’t really address the problem of sharing specific pictures with specific friends. 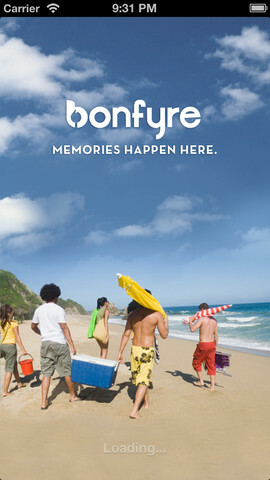 That is where Bonfyre comes in. 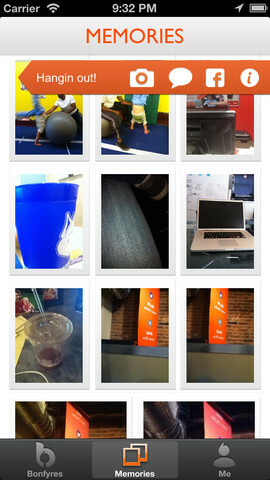 With this service, you can create photo albums, and invite exactly who you like to view each one. The developer likens this to inviting certain people to come and sit around a bonfire to view your pictures. The beauty of the system means that you can have many of these different bonfires, each containing the right pictures that you want to share with the right people. 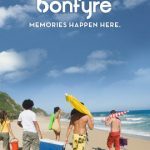 HOW IS BONFYRE BEING USED? • Plan and capture epic nights out from the bar, concerts and festivals, road trips, and the big game! • Experience your kids or grandkids big game, school play or other important events while on business or living away. • Capture family events like a trip to the zoo, the school play or little league game in a more complete way. • Share vacation moments with friends and family. • Follow your parent’s trip through Europe, share pictures of your big catch deep-sea fishing or simply relive the special moments of your honeymoon. • Have your wedding guests help you capture photos and create the ultimate wedding photo album that captures your special day from their eyes. Bonfyre does indeed plug a bit of a gap in the main social network’s photo sharing options. 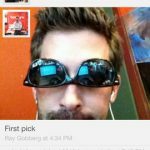 The ability to create and share photos online, specifically with the people you want to, is undeniably cool, and the app makes it easy to get Facebook friends involved, and the event planning is a really good idea that is pretty well implemented. 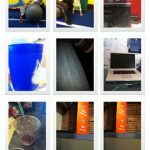 It will undoubtedly prove to be a great tool for many people- if the developer can get the message across that this is not just another bog standard photo sharing app. This is a great little app with gorgeous and professional presentation and a very focused feature set. 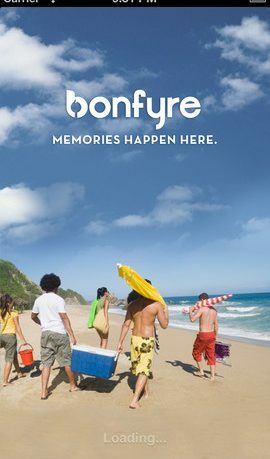 Whether you feel that the feature set appeals to you is of course a personal thing, but if you can get a few friends to join you on Bonfyre, then this will really augment the main offerings from the social giants. If not, then this does become a little less attractive.